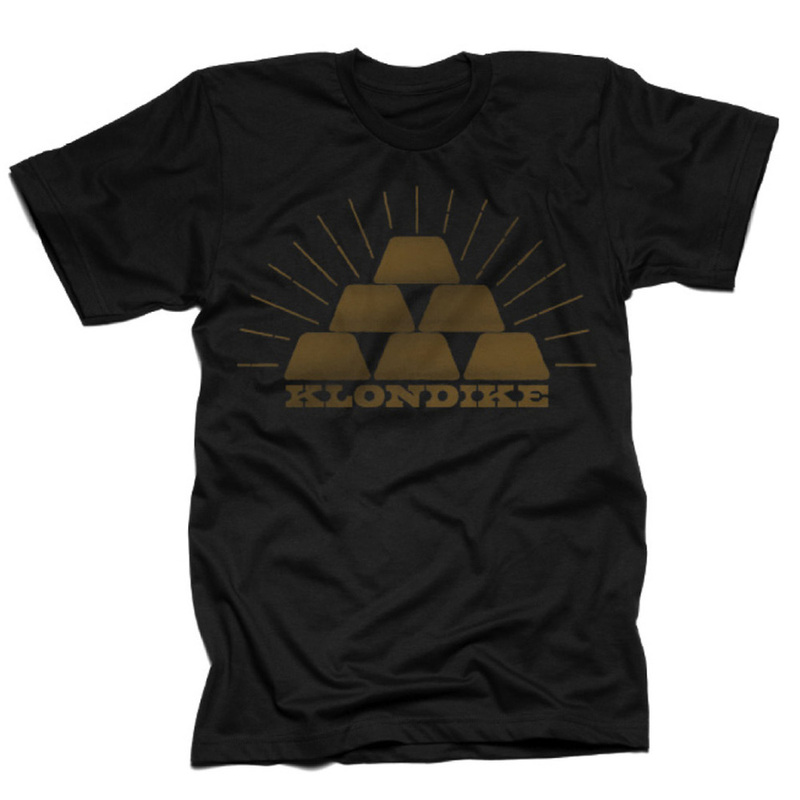 Klondike, is Discovery Channel’s first scripted mini-series, based on Charlotte Gray’s book Gold Diggers: Striking It Rich in the Klondike. 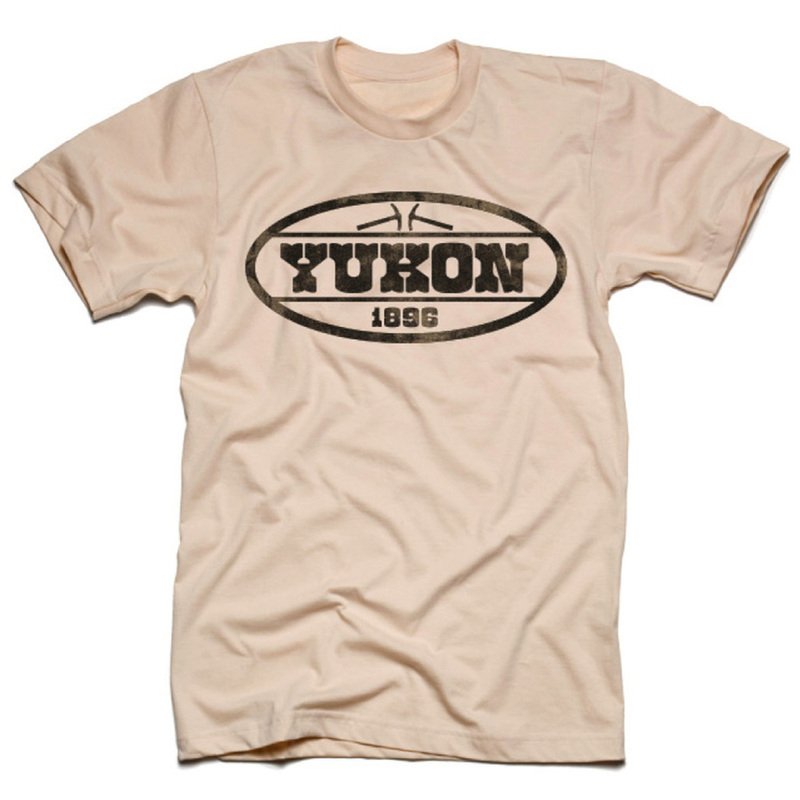 I partnered with Mattson Creative to design a set of graphics inspired by the 1890’s Yukon gold rush. The final designs were produced on t shirts, posters, magnets, and mugs available in a dedicated section on the Discovery Channel website.